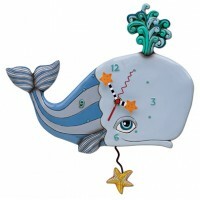 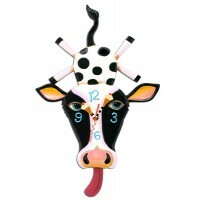 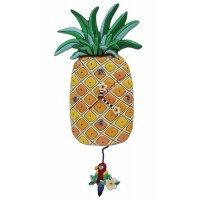 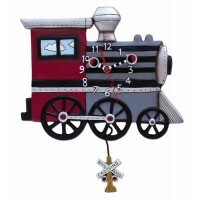 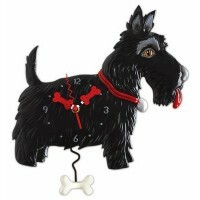 PENDULUM CLOCK H 36 cm W 24cm Batteries not included ..
Pendulum Clock H 38 cm W 22 cm Batteries not included ..
Allen Design Clocks Pendulum Clock Size : H32cm by W25cm ..
Cow Cream Clock Allen Design studio clocks Size : H 24cm By W 27cm Hand Painted Polyr.. 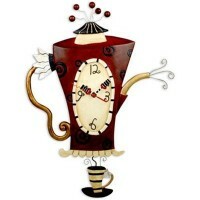 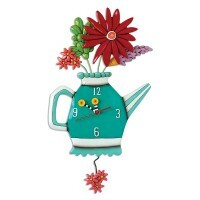 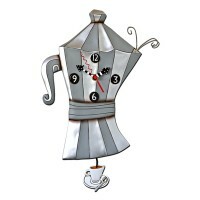 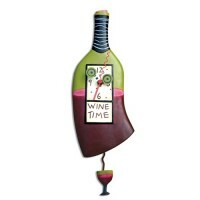 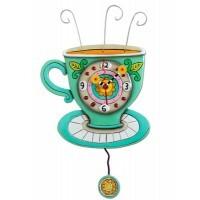 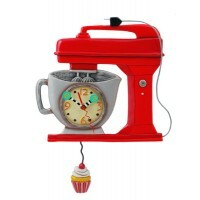 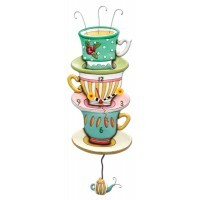 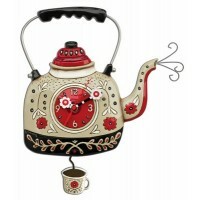 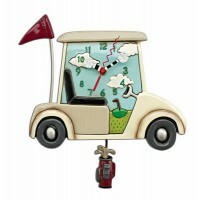 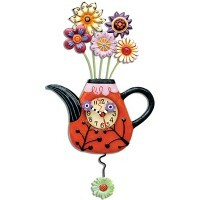 Flower Teaful Clock Allen Design Studio Clock Pendulum Clock Size : H42cm By 23cm ..
Pendulum Clock 28 cm by 28 cm Batteries not included ..
Allen Design Material : Strone Resin Pendulum clock Size : H43cm by W19cm ..
Kettle on Clock Material : Polyresin / Hand Painted Size : H 35cm by W 28 cm Pendulum..
Pendulum Clock H40 cm by 23cm Batteries not included ..
Scottie Clock Allen Design Studio Clocks Pendulum Clock Size : 36cm By 31cm Hand ..
Pendulum Clock Size : H 46cm W 16.5cm Batteries not included ..
Allen Design Clock Pendulum clock Size : H33cm by 32cm ..
Pendulum Clock Size : H 44cm W 23cm Batteries not included ..
Stay the Course Clock Size : H28cm by W26cm Material : Polyresin / Hand Painted Pendu..
Pendulum Clock Size : H 50 cm W 33 cm Batteries not included ..
Pendulum Clock H 39 cm by 23 cm Batteries not included .. 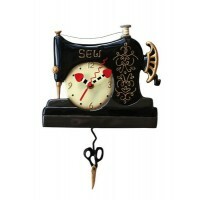 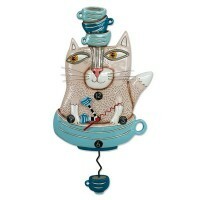 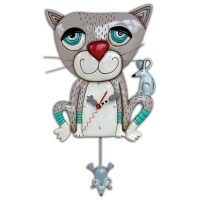 Tea Cat Clock Allen Design Studio Size : H 39cm By W 21cm Hand Painted Polyresin ..
Allen Design clocks Pendulum Clock Size : H31cm by W23cm ..
Vintage Mixer Clock Material : Polyresin / hand painted Size : H 39cm by W29cm Pendul..
Vintage Stitch Clock Allen Design Studio Pendulum Clock Hand Painted Polyresin H3..
Pendulum Clock Size : H 34 cm W 11 cm Batteries not included ..